Diabetes is a disease that, when managed properly, shouldn’t hinder your quality of life. 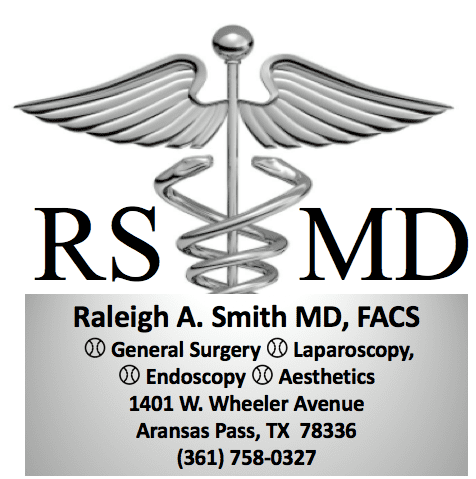 Raleigh A. Smith, MD, FACS, can help you prevent or manage diabetes, lower the risk of getting serious health complications, and help you achieve the high quality of life you deserve at his self-titled practice in Aransas Pass, Texas. Call Dr. Smith’s office to learn more, or book an appointment online today. People with Type 1 diabetes usually need insulin injections because their bodies have trouble producing it. People with Type 2 diabetes may have enough insulin, but their bodies aren’t able to use it properly. Gestational diabetes is a form of diabetes that occurs in pregnant women and may go away after delivery. If you have one or more symptoms of diabetes, it’s important to get tested for it as soon as possible to prevent serious complications. Dr. Smith diagnoses diabetes using a simple blood test. Dr. Smith will let you know which diabetes medications best match your needs and whether or not you will need insulin injections. He’ll help you design a healthy eating plan that controls carbohydrates and works best with the medications you’re taking. Blood sugar monitoring is crucial when you have diabetes, so you can see if medications and dietary changes are working. 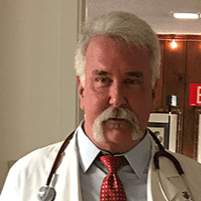 If you have symptoms of prediabetes, which means your blood sugar is higher than normal but you don’t yet have diabetes, Dr. Smith will work with you to reverse this condition and prevent diabetes. He may recommend weight loss and dietary changes. When you’re ready to improve your health and manage or reduce your risk for diabetes, call Dr. Smith’s office or book an appointment online.